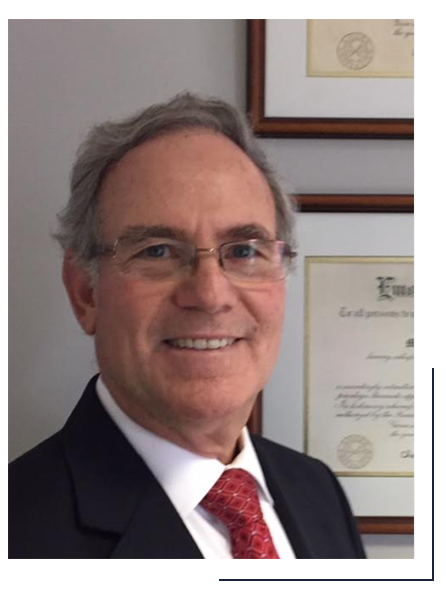 For over 40 years Mark Golder has represented clients in business, contract and real estate related litigation, commercial and financial disputes, conventional and SBA loan workouts and recovery. He has an extensive background in mediation, arbitration and alternative dispute resolutions. His experience includes litigation throughout the State of Georgia in both the State and Federal courts. Mark Golder was lead counsel in several major cases in Georgia. In Jurisco, Inc. v. Bank South, N.A., 228 Ga. App. 799 (1997) the Georgia Court of Appeals adopted the independence principle regarding letters of credit and also decided for the first time that a receiver may demand payment on a letter of credit and affirmed summary judgment to the receiver who was represented by Mark. In Leeds Building Products, Inc. v. Sears Mortgage Corporation, et al., 267 Ga. 300 (1996), the Supreme Court of Georgia granted his petition for certiorari to determine issues affecting all deeds filed of record in Georgia as of July 1, 1995. The Supreme Court of Georgia unanimously reversed the Georgia Court of Appeals and adopted Mark's argument concerning attestation of deeds. Mark represented Bank South in Bank South v. Jones, 185 Ga. App. 125 (1988) where the Georgia Court of Appeals unanimously followed his interpretation of the Uniform Commercial Code regarding impairment of collateral and discharge of a guarantor. In Kitchen Hardware Ltd. v. Kuehne & Nagel, Inc., 205 Ga. App. 94 (1992), he successfully defended an international freight forwarding company from libel and tortious interference claims by securing summary judgment which the Georgia Court of the Appeals affirmed. In Johnson v. First Carolina Financial Corporation, 200 Ga. App. 340 (1991), Mark defended a major financier of mobile homes from a claim of wrongful foreclosure by securing summary judgment which was affirmed by the Georgia Court of Appeals. Mark received a B.A. from Emory University in 1974 and a J.D. from Emory University School of Law in 1977. He is a member of the State Bar of Georgia. He is Past Chairman of the Law Awareness for Youth Committee and the High School Law Committee for the State Bar of Georgia. He has been an Arbitrator on the Fee Arbitration Panel for the State Bar of Georgia. He frequently performs educational seminars for his clients as a way of thanking them for their business.